It is replaced by the Elo 2294L. 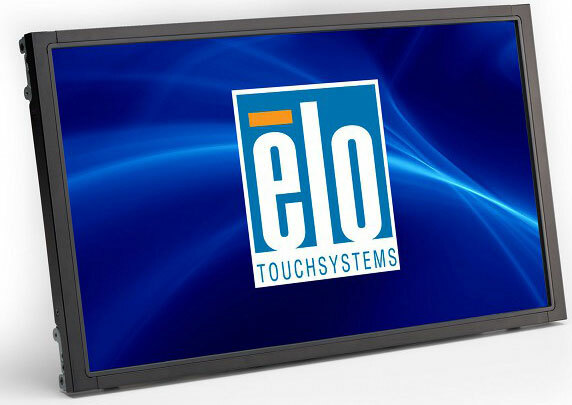 The slim design, narrow outside dimensions and wide viewing angle panel gives kiosk integrators an edge in developing the most aesthetically pleasing products. Wide-aspect displays like the ELO 2244L are easier to use and incorporate than traditional open-frame touchmonitors. Wide-screen format displays allow extra content on the screen and are quickly becoming preferred in casino gaming, amusement and entertainment settings and are increasingly popular in public venue environments due to the high-definition cinematic-like experience. Typical applications for the 2244L include: gaming and amusement, information kiosks and self-service, as well as interactive digital signage applications.